I owe an i20 Asta 1.2L petrol variant now and have previously owned Wagon R. Though I am not brand conscious or biased about any car, I think that my i20 Asta 1.2L leaves an impression on one and all. The car flaunts big headlights, the curves and lines, new shape tail lamp and a completely new 1197cc, 1.2L Kappa engine with less noise and vibration levels. Apart from this, the top mileage I am getting is of 11-13 in city traffic (sparingly used A/C). 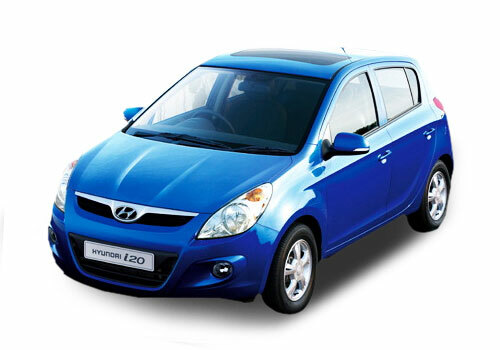 Its “Light Steering” (EPS) is perfect for city traffic and the ground clearance is also not an issue either. It comes with many more goodies. The dashboard is upgraded, looks broad and the console is attractive. It is also quite spacious and the seats are comfortable. Its solid build gives the feeling that it will last long with me and then there are all the vital safety features also. There is ABS with EBD, effective braking, dual front/side/curtain airbags. Disappointingly, Hyundai has not provided this premium hatchback with DTE (Distance To Empty), Vanity Mirror etc. Even the rear legroom is also not much. The Hyundai i20 Asta is an ambitious model and for all the privileges it offer, the price of around 6.2 lacs seems to be worth considering for what it offers.